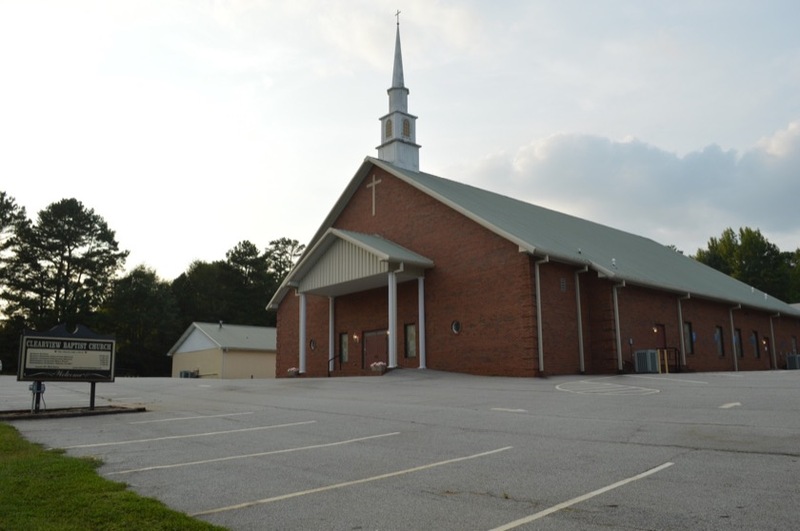 Clearview Baptist Church is an independent Baptist church in Douglasville, Georgia. The pastor’s name is Rick Eaves. The church is located in Douglas County, Georgia. This church believes the King James Bible, and holds Traditional worship services. The following ministries are available: AWANA, Bus, Prison, Special Needs. They have services in the following languages: English, Spanish. They may be associated with these colleges and universities: Tennessee Temple University.